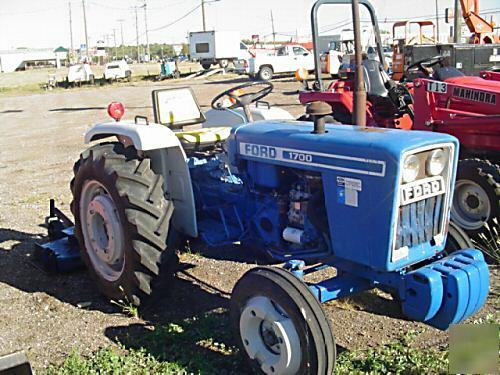 I am selling this Ford 1700 tractor. It has new tires on the back. The front tires are not new but are good tires. It is a diesel approximately 23 hp. 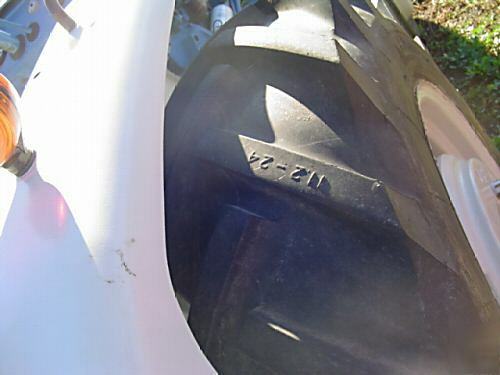 Note that this tractor has a full set of wheel weighs and front weights! Note: we are constantly selling and renting equipment. This has not been a rental tractor. It belonged to an old man that used it for mowing his country yard. It has been well taken care of. We have just ran this tractor through the shop and done a complete valve job on it as well as a few of the little fixit things. I think you will like this tractor. The grass mower in the picture does not sell! Just the tractor! 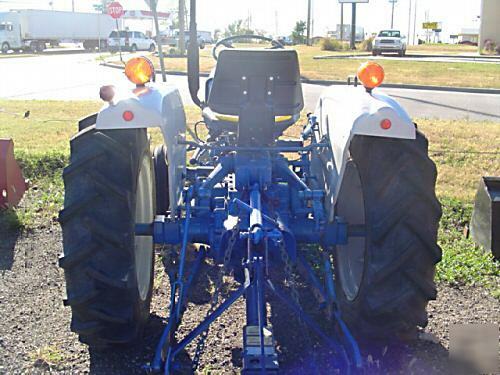 All our rental equipment is sold for salvage, for parts or rebuilding. 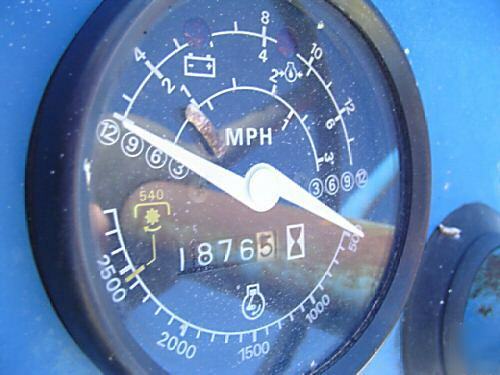 Nothing mechanical is truly predictable..
We do not place any warranty on the equipment or vehicle.